Mesh back task chair with height adjustable arms and a sculptured seat. Available from stock for a 2-3 day lead time. Easy to assemble with optional installation service. 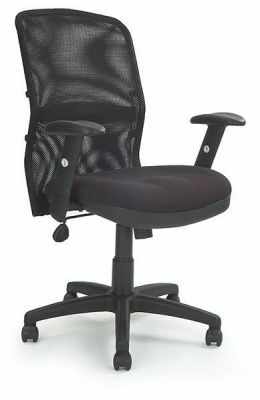 The DK mesh office chair is available in 2-3 day from order and is delivered boxed. Some assembly of this office chair is required.